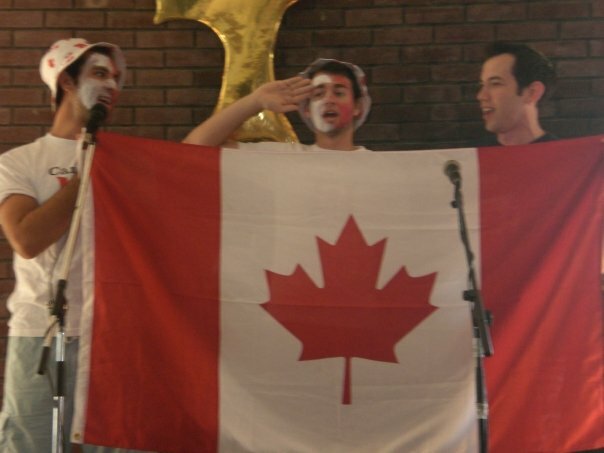 Since the year 2000, I’ve celebrated all but two Canada Days from outside of Canada – either in New York or in Israel. Funny thing is, I actually feel a stronger connection to Canadian patriotism when I’m outside of Canada than when I’m at home. Today was a pretty quiet Canada Day here in Jerusalem. While I did hear fireworks at one point, Israelis love to blow stuff up when they celebrate, so it was probably just the opening of a new mall or something. Egg Cartons: can you imagine what life would be like without these? Happy Birthday Canada! I miss ya!